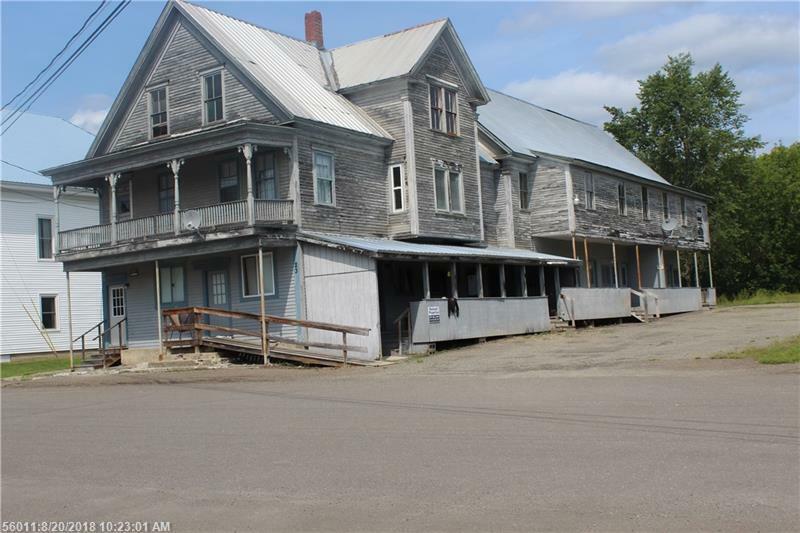 Great investment with 6 units, Former Grange Hall locally, Units kept up on the inside. Outside needs some paint, but structurally in good shape. Lots of storage.